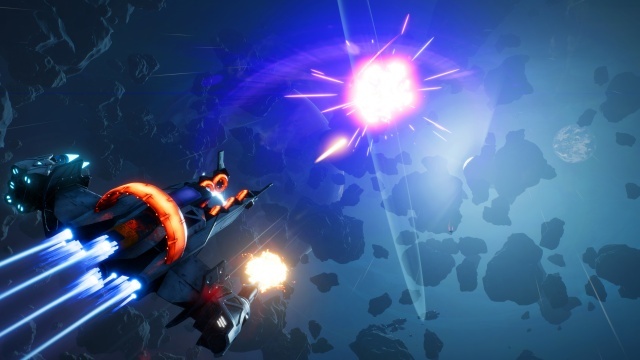 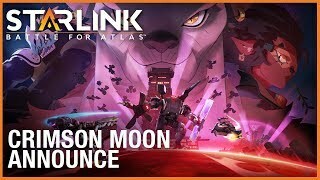 4/24/2019: The Crimson Moon update for Starlink: Battle for Atlas will launch on April 30th. 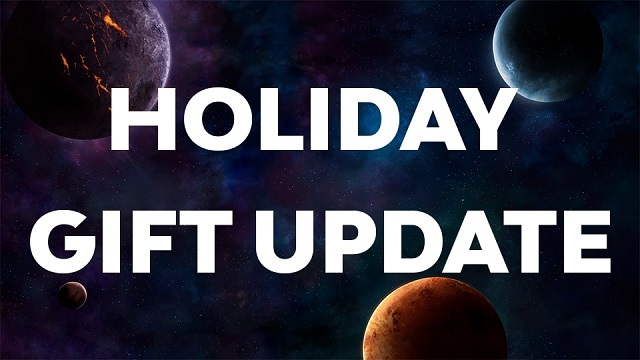 12/20/2018: A free update for Starlink: Battle for Atlas is coming tomorrow, December 21st. 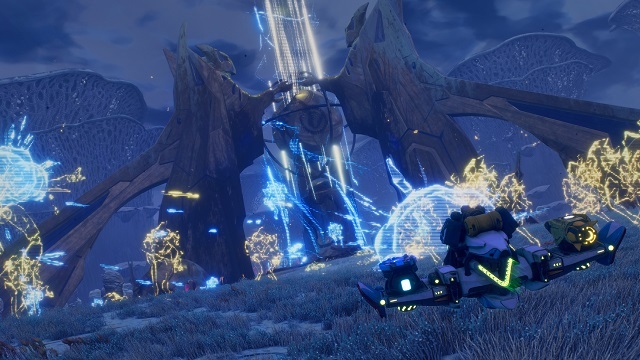 10/16/2018: Starlink: Battle for Atlas is now available on PS4, Switch, and Xbox One. 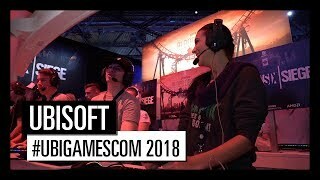 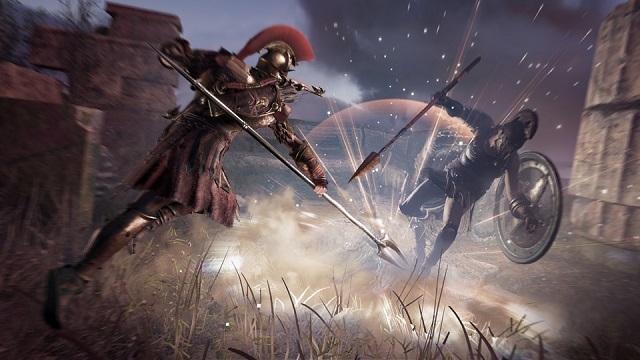 8/7/2018: Ubisoft will have ten games available for hands-on play at gamescom 2018. 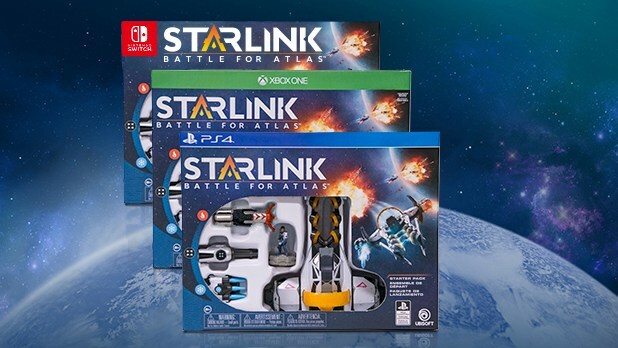 6/11/2018: Starlink: Battle for Atlas will launch on PS4, Switch, and Xbox One on October 16th.